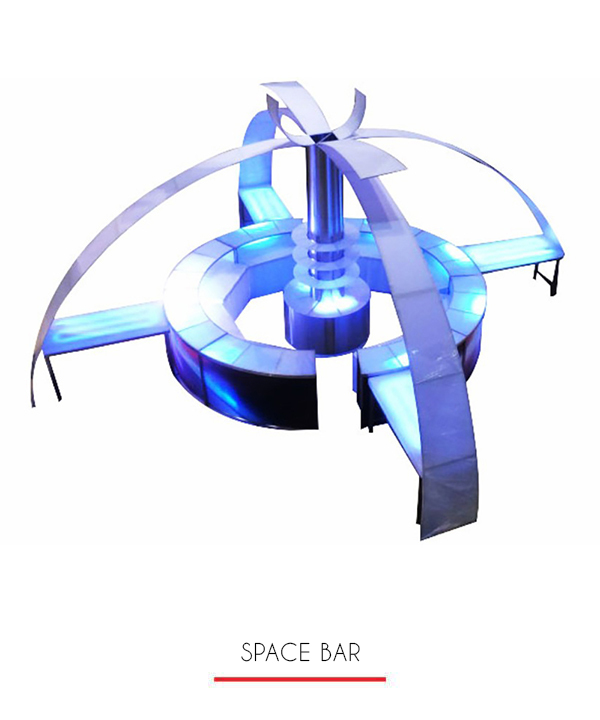 A party with the space bar is not a party anyone is soon to forget. 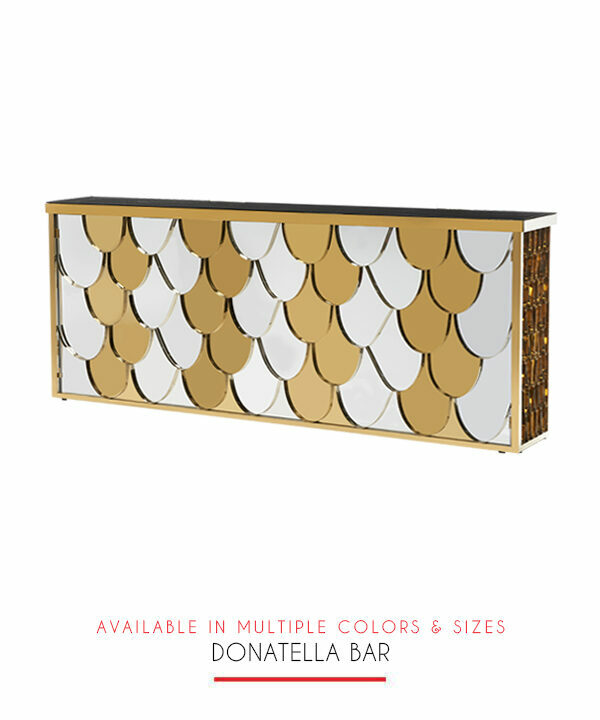 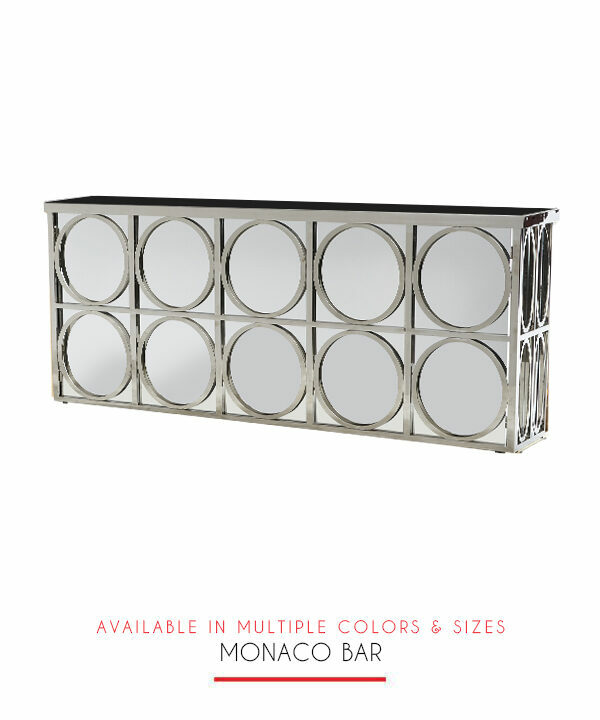 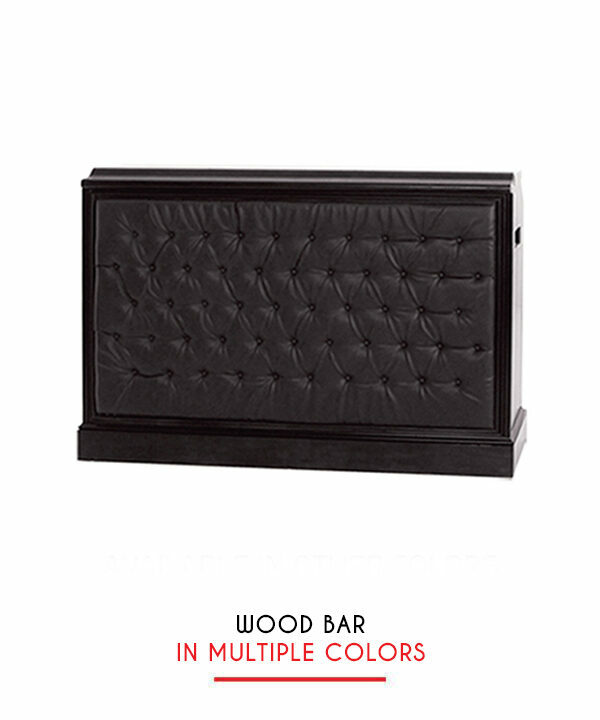 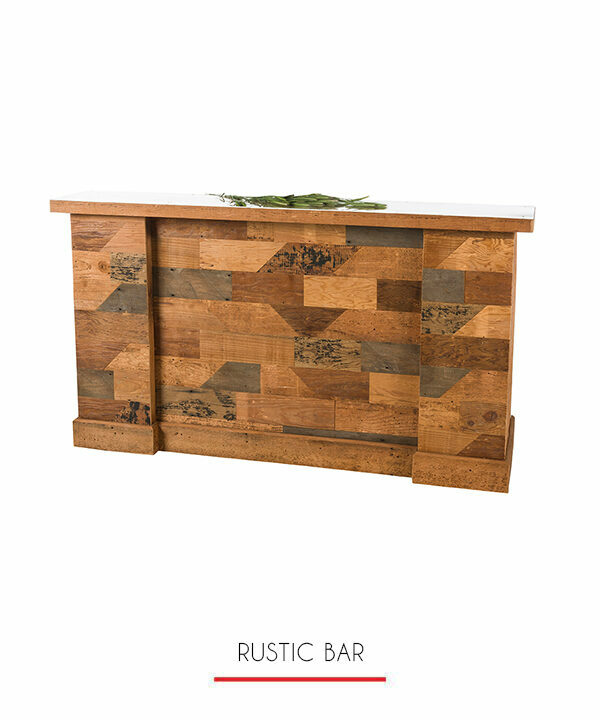 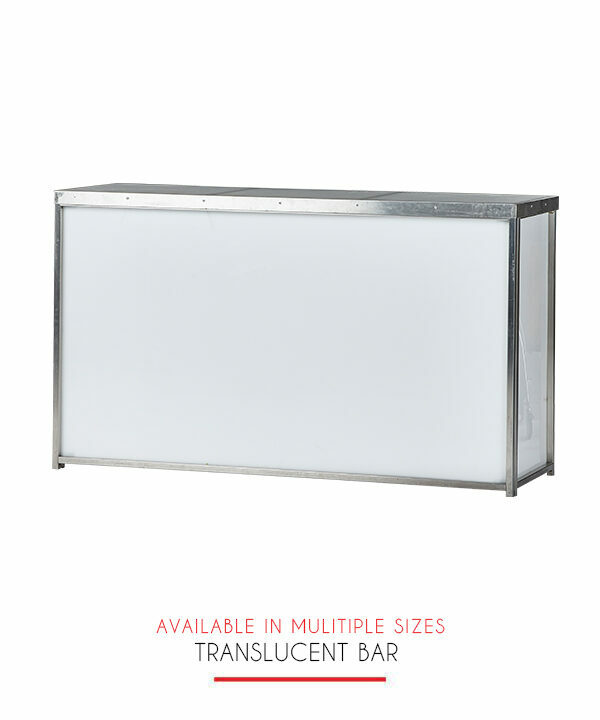 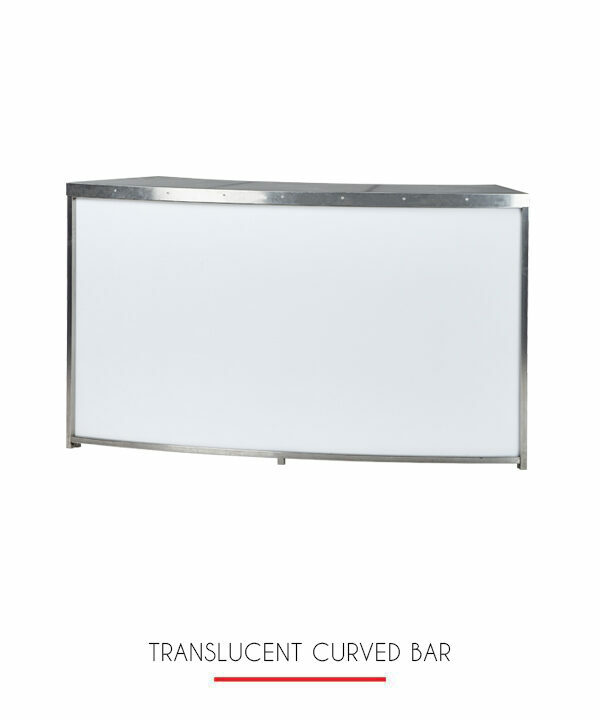 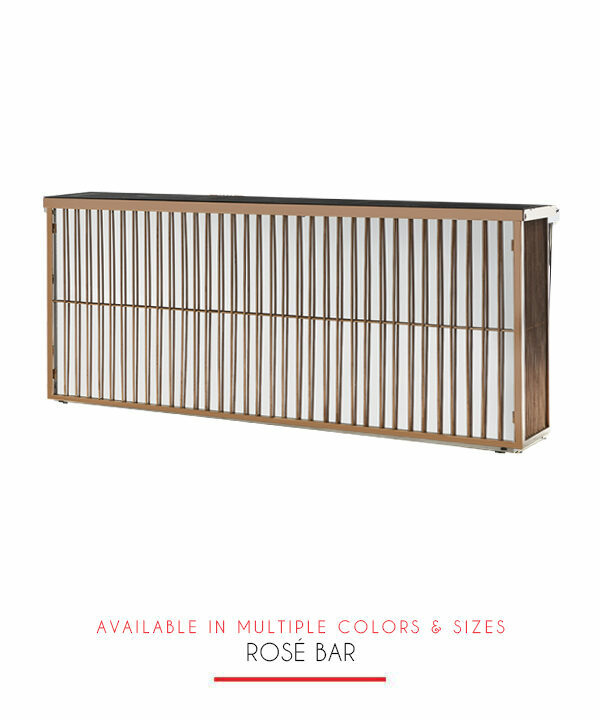 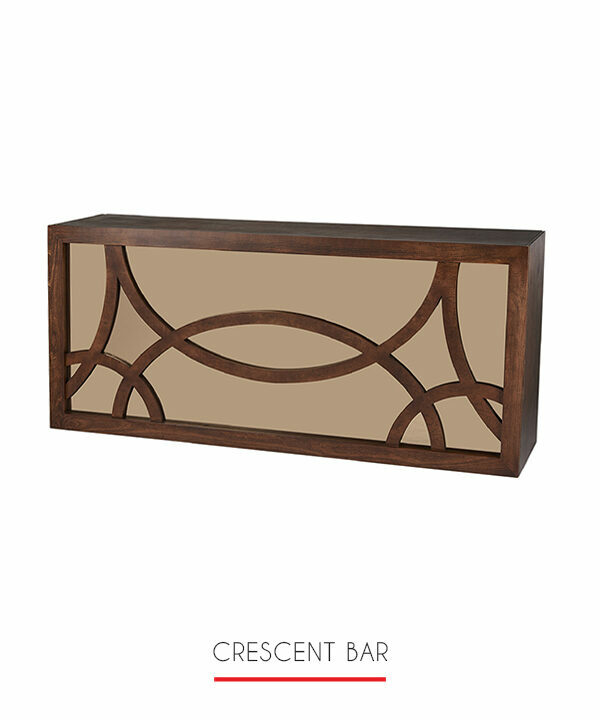 This all-in-one bar is a spectacular display and an effective way to serve a large crowd. 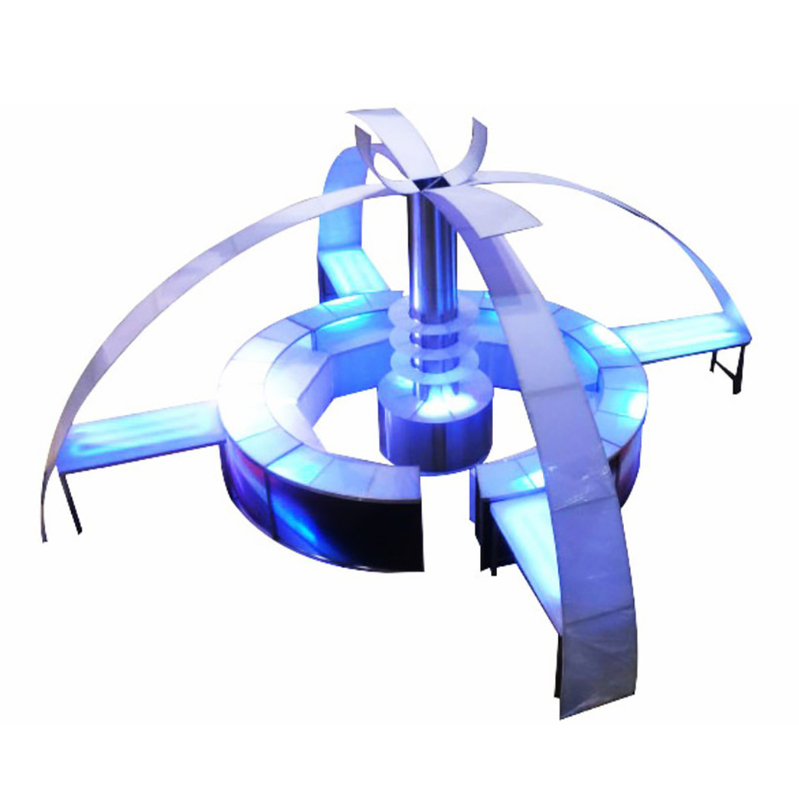 Made of Plexi and Metal frames it can be lit up with LED lights. 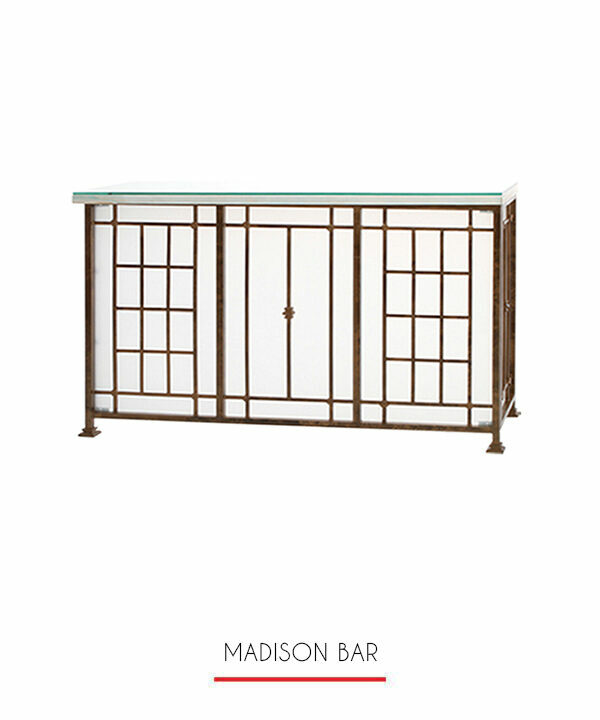 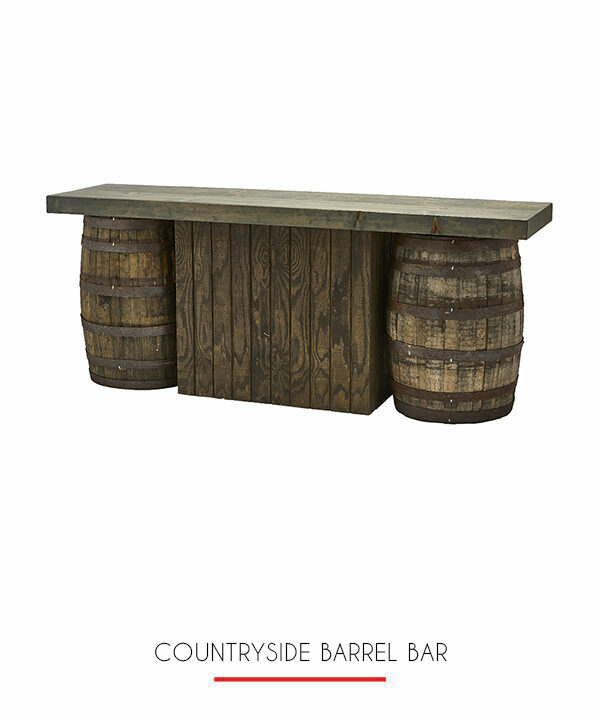 This bar comes with its own attached back bar – rented as one piece. 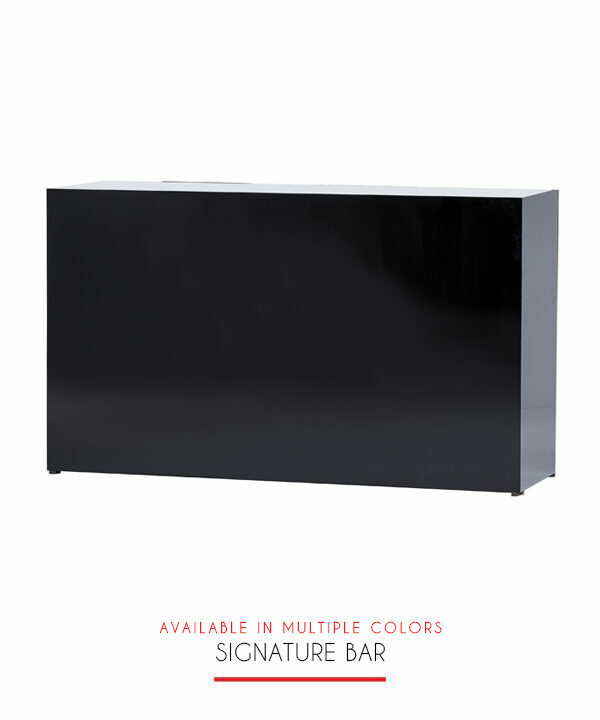 The side tables are optional, but you lose the canopy effect.